Did you know that the Resident Evil series is 18 years old? That uneasy feeling you had walking around the game’s corridors, hoping those zombie dogs won’t burst in the window again is now old enough to vote. Capcom recently showed off two projects that both look back to the series’ past and look ahead to its future. The first is a new HD version of the original game. Based on an earlier 2002 remake for the Gamecube, the zombie fighters and the zombies look sharper than ever. 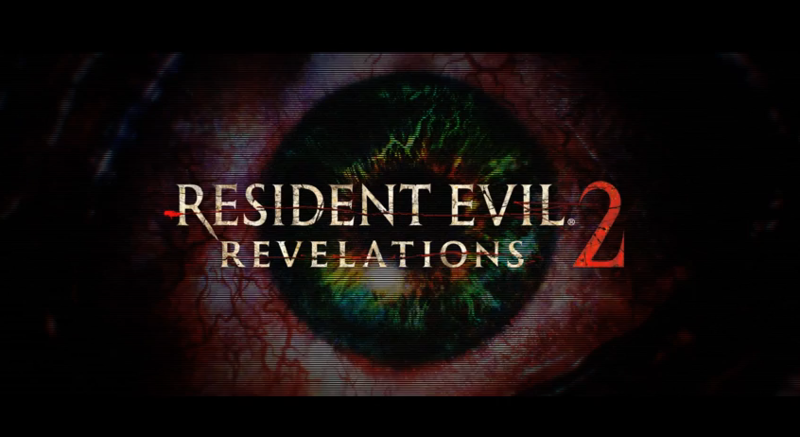 The second is Resident Evil Revelations: 2, the sequel to the best-received entry in years. This new concept trailer focuses on spooky atmospherics and not gameplay, as we see a little girl running through happy people with green wristbands who turn into zombies when those wristbands turn red. I’m sure that it will be explained in the game. Both games will be out for PlayStation 3, PlayStation 4, Xbox 360, Xbox One and Windows PC in early 2015.